Speed up refraction time, improve accuracy, give patients the wow factor! 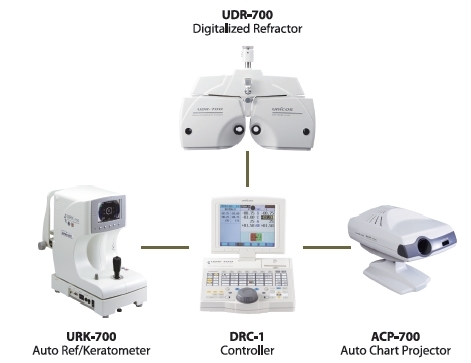 Can also be integrated with our auto-refractor (Add Â£2995+VAT) See illustration. To view further details, please download and open this file. In stock. Delivery within 4-7 working days.